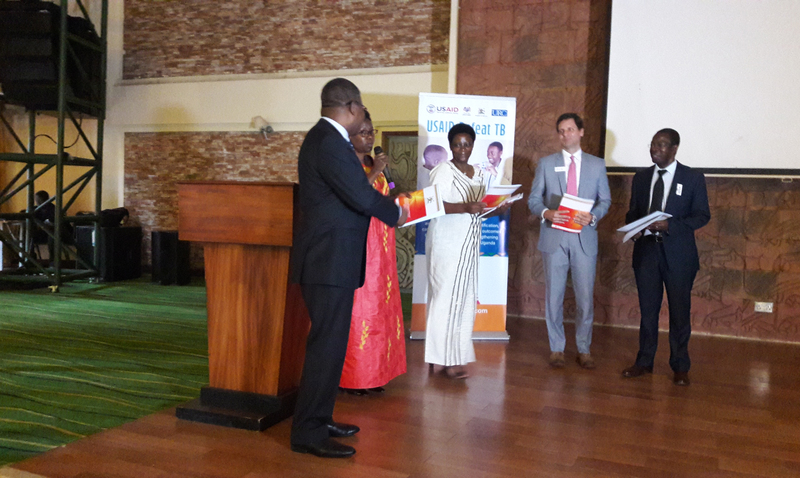 Leaders for a TB free Uganda Act now! 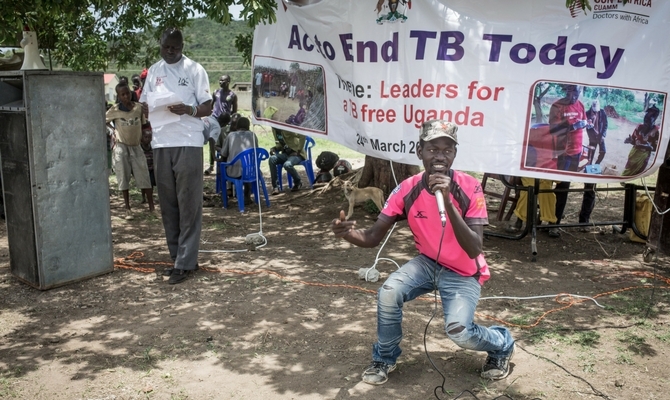 “Wanted: Leaders for a TB-free world. You can make history. End TB”. 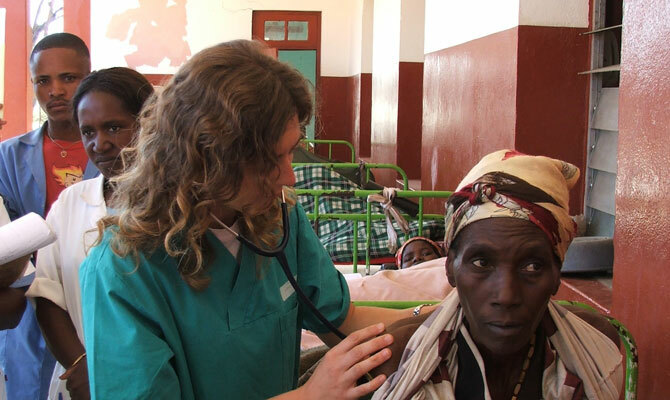 CUAMM is fully engaged in this continuous fight against this disease that comes from extreme poverty.